POSTED BY Anil Tanwar ON 08-Apr-2019. 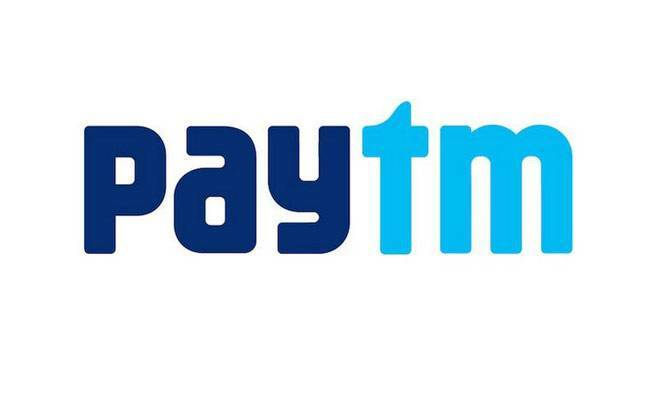 Paytm Bank IFSC code is a unique code which is allotted to every branch of Paytm Bank so as to enable online transactions for its account holders. Paytm Bank IFSC code is a unique 11-digit alpha-numeric code which the Reserve Bank of India (RBI) has assigned to every branch of Paytm bank in India. This Indian Financial Security Code (IFSC) helps identify branches and enable secure online transactions. The first four letters of the IFSC represent the bank name, i.e. “PYTM” in case of Paytm bank.The fifth digit is always “0” and the last 6 digits are unique to each branch of the bank. These last 6 digits differentiate a branch from another.For example, PYTM0123456 is the IFSC of Paytm bank branch of Noida. The IFSC helps in transferring funds through NEFT, RTGS, and IMPS transactions. Account holders can easily find their home branch’s IFSC in their passbooks and cheque-books. The IFSC is usually present at the top of a cheque and the MICR at its bottom. However, both IFSC and MICR are displayed on the front page of the passbook. Account holders can also find their IFSC by navigating through the official website of RBI. Making transactions online is not possible without having a valid IFSC. Therefore, it becomes important for account holders to know their codes and where to find them. It is therefore important to know the IFSC of one’s home branch and also the IFSC of the beneficiary’s branch. This will allow the transfer of funds online. Your essential details including the account number and IFSC will be displayed on your screen. Other way to find Paytm bank IFSC of home branch or other branch is to visit an IFSC finder website and enter the details such as bank name, state, city, and branch. The IFSC finder will immediately provide the IFS code the holder is looking for.